On the 15th of May CEPIC will be in Brussels taking part in the Open Internet Project (OIP) conference. We will be talking on the seminar “In the aftermath of the Google Search decision: fair and equal treatment for digital business”. The conference is being hosted by the OIP and comes after the ruling that Google should alter its shopping service to prevent influencing Internet users to use the Google services rather than others. Now the question arises, should this same ruling be enforced on other Google verticals? 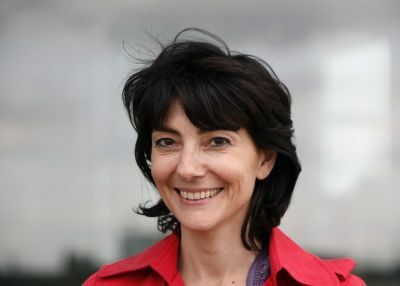 Our very own Executive Director Sylvie Fodor has been lobbying against the dominance of Google and other large Internet companies in a bid to create a fairer, less dominated internet experience, giving other smaller creative businesses the chance to thrive, rather than be overlooked online. “Small businesses and start-ups can only flourish in a non-discriminatory environment. For this reason alone, the decision of the European Commission on Google Shopping is relevant to the picture industry,” comments Fodor. Please register here, if you would like to attend the conference. CEPIC will publish more information regarding the day, and its outcomes, so keep a look out!